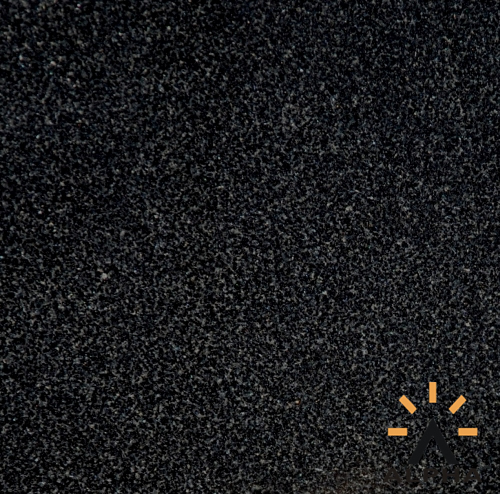 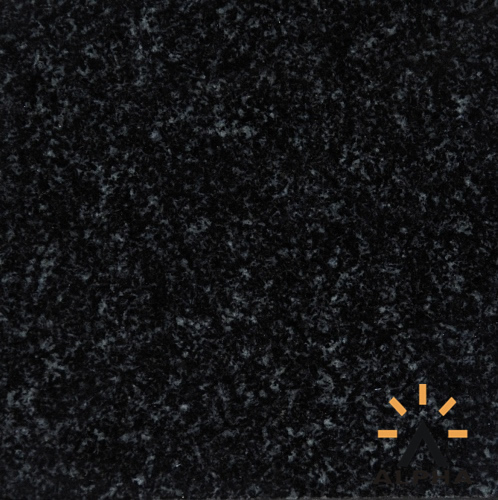 We have the Shanxi black granite,China black granite,Ice flower Green granite,butterfly green granite,Three Flower and other granite for slabs,tiles,counter tops,tombstone and fireplace mantels. 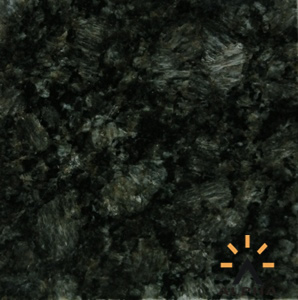 We export tombstone and tiles to Russia,and countertops tiles to USA,UK,Japan etc countries. 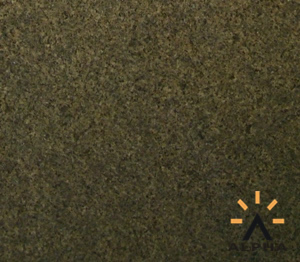 Now give your homes and gardens a charismatic touch with artistic granite slabs, granite tiles, granite monuments, granite fireplace mantels offered by us. 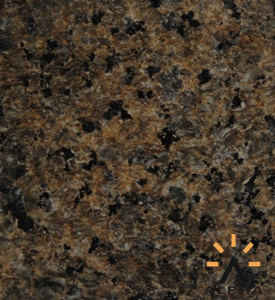 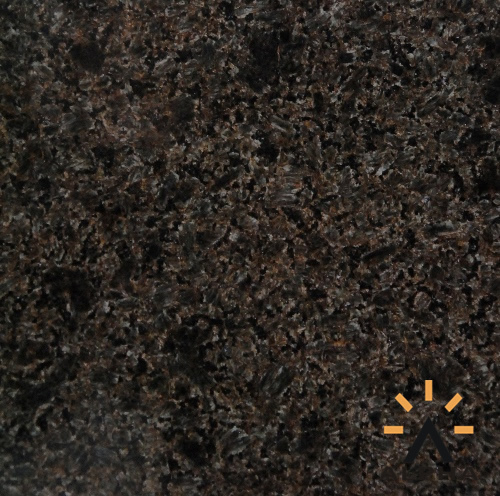 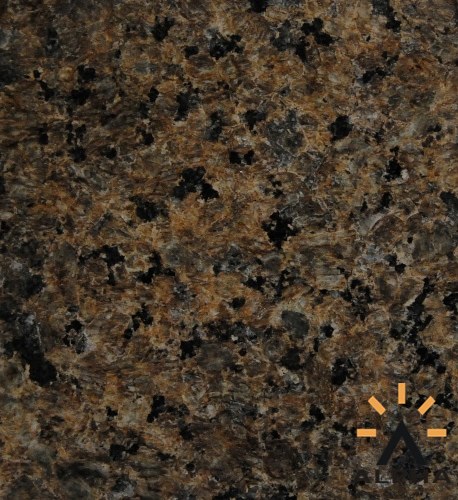 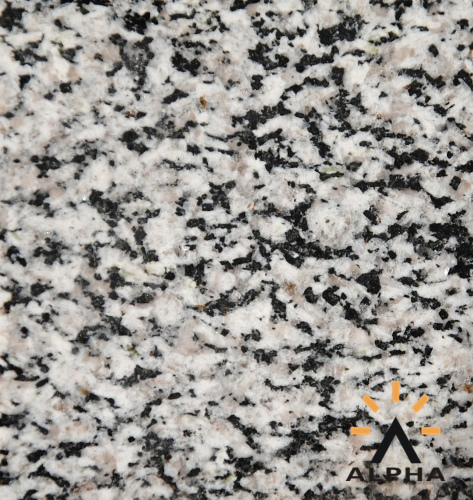 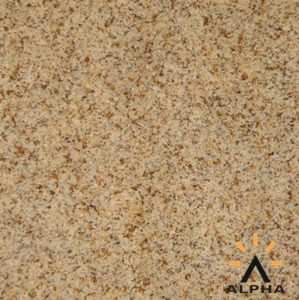 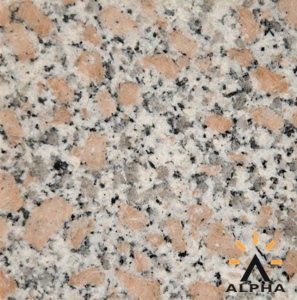 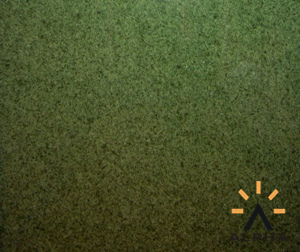 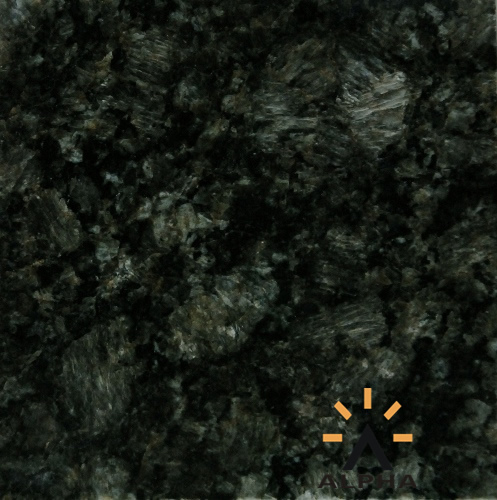 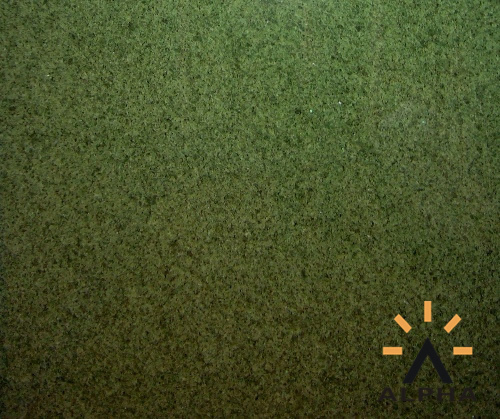 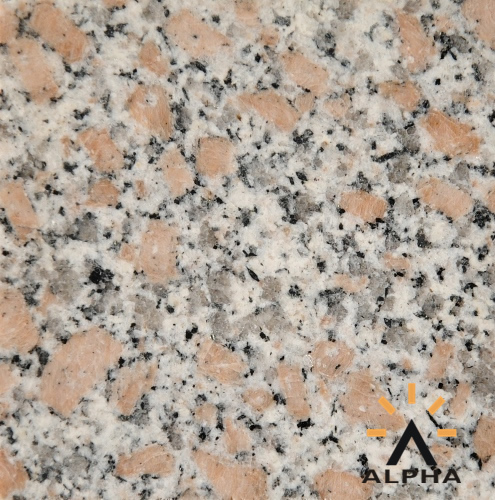 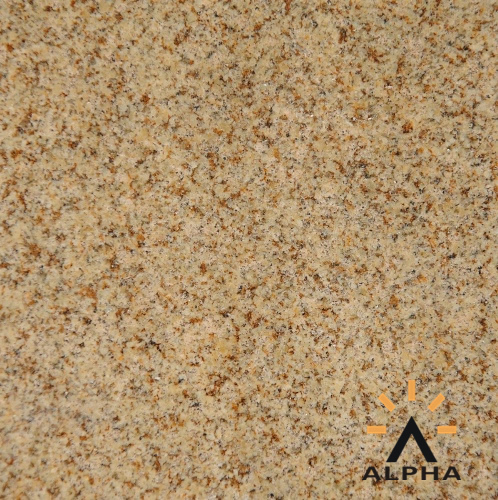 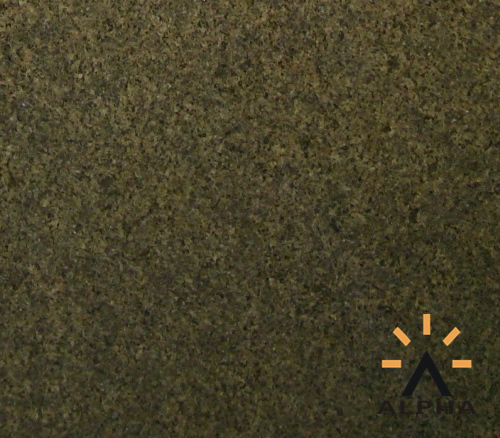 At Shijiazhuang Alpha Trade we supply granite materials like Shanxi black granite, China black granite, ice flower green granite, butterfly green granite which are the finest quality materials used for making slabs, tiles, countertops, tombstone and fireplace mantels, providing them an extraordinary look. 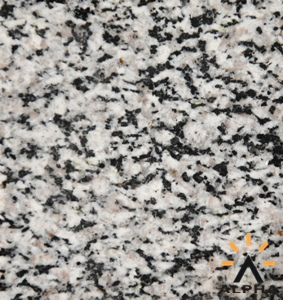 We also export best quality granite preparations like granite tombstone, granite tiles and granite countertops which are exported to the countries like USA, UK, Japan etc. 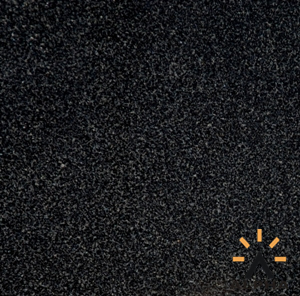 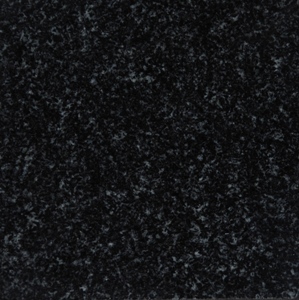 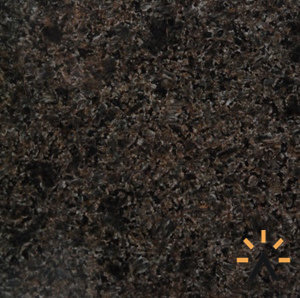 Whether for home or for gardens we have the best quality black granite materials designed for your architectural needs.